Task 1 - Using the first video to the right, create a timeline of the major developments in the creation of the EU from 1957 to the present day. Include recent developments on Brexit. There is also some additional information about 1/3 of the way down this page. Task 2 - Outline the main functions of the European Union. To do this, watch the second video to the right. Task 3 - Note down four of the biggest advantages & disadvantages of EU membership by clicking on the table below (it will enlarge). ​Task 4 - Watch the third video below. Make notes on what Free Trade Zone (FTZ) is and how this differs to a Free Trade Area and a Customs Union. 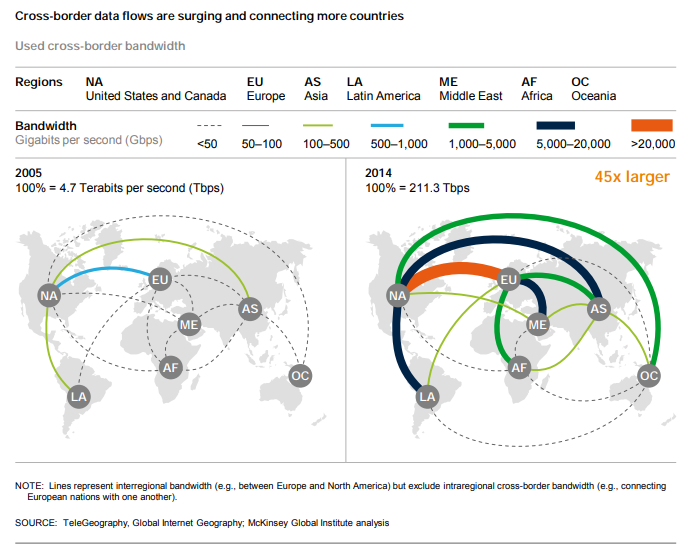 ​Study the map below that shows the global spread of trading blocs around the world. Carry out some additional research to find out why President Donald Trump wanted to pull out of NAFTA. An economic migrant is someone who emigrates from one region to another to seek an improvement in living standards because the living conditions or job opportunities in the migrant's own region are not sufficient. In your lifetime you have been witness to many well documented economic migrations. The traditional case study of Mexican migrants into the USA is a famous example and the new detention centres and separation policy introduced by the Trump administration have added new dimensions to the issues. We have also seen movements of millions of people from the Middle East (Syria) and North Africa displaced by war and political unrest and seeking a new life and economic prosperity in the European Union. Germany has been a big recipient country with over 1,000,000 migrants arriving in 2016 alone. Other flows exist such as European workers to Australia to take advantage of a strong economy, higher quality of life and looking to escape from austerity. For this brief study, we will look at economic migration controls and rules on the Mexico - USA border. Background Research - Take notes on the Vox documentary video and the Wall Street Journal report on the construction of the USA / Mexico border wall (both above). 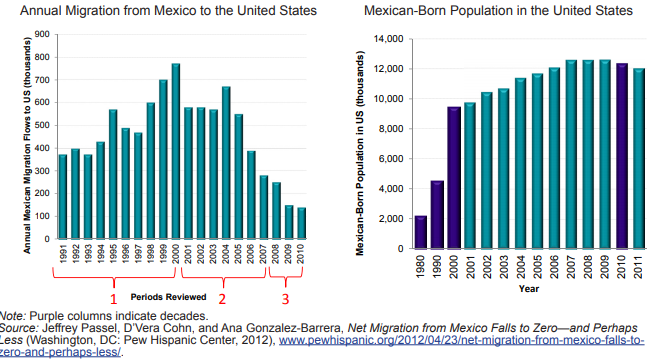 Task 1 - Using the first two graphs above, describe the pattern of annual migration from Mexico to the United States since 1997. Task 2 - Why does the flow decrease rapidly in 2001, 2002 & 2003? Task 3 - Describe the trend in the second graph in the Mexican born population in the USA. What does this suggest is now happening? 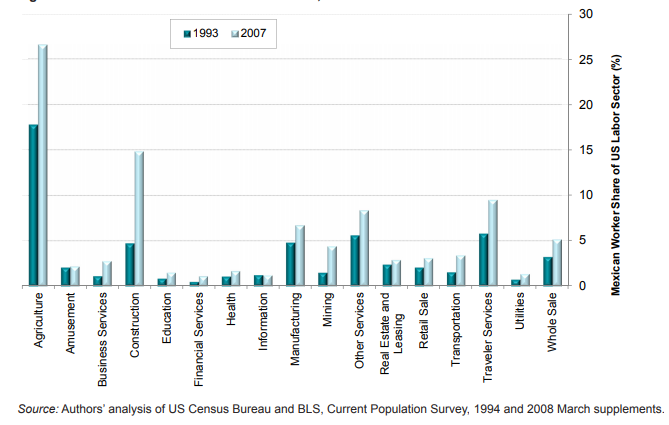 Task 4 - The third graph above shows Mexican workers by employment sector in the USA. Describe the changes from 1993 to 2007. Task 5 - Suggest reasons for the three sectors that employing the highest proportion of Mexican labour. Friction of Distance: This is the reduced likelihood of people using a service the greater the distance that they live from it. Distance is an issue due to the time and costs to overcome it. e.g. reduction in commuting to IST with increasing distance from Colomiers. Friction of distance is closely related to transportation and accessibility. Time-Space Convergence: This is when travel time between places decreases and distance declines in terms of its significance. It is generally brought about by transport innovations and improvements e.g. Airbus A380 can fly London to Perth in just 21 hours in 2018.
a. Watch the video (IB Geography Globalization) below. Make notes on each of the factors that James May claims to have "made the world a smaller place". b. Which factor do you think has been the most influential in shrinking our planet? Task 1 - Click here to access a Guardian article on shipping in the 18th century & watch the YouTube video to the right hand side. a. What were the main purposes of voyages in the 18th century? b. Compare the maps in the Guardian article with the 2014 map below. ii. What are the major differences? iii. Can you account for these differences ? Check out this live shipping site. Where is the Emma Maersk now? - this is the worlds' largest container ship. This article tells you a little more about the vessel. Your primary focus here should be container ships but you can also lean on airplane development using your notes from the James May video. Please use either of the worksheets below to complete this short unit of analysis. ​Starter: Comment on the trends shown in the charts above on your worksheet. 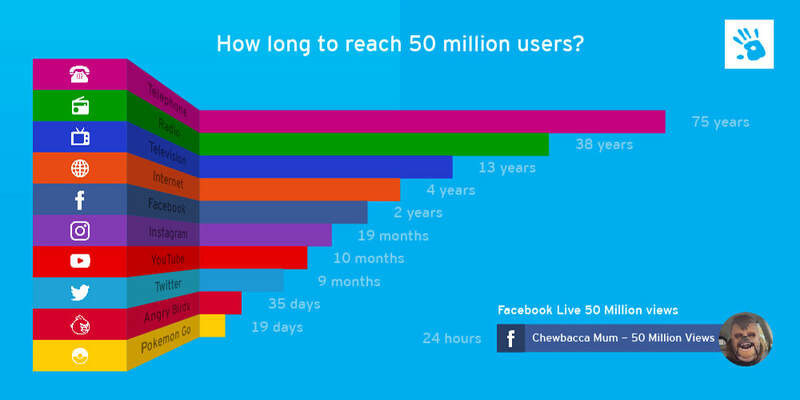 Write a 50 word summary to describe the growth in global connectivity as well as the rise of social media and reaching the 50 million user mark. Task 1 - Study the six charts below carefully. It shows the patterns and trends in communication infrastructure over time. The left hand column shows the data for around the time you were born. The right hand column is the latest data (Source: World Bank). You can drag around the map as well as zoom in and when you hover over a country, it will give you the data for that year (per 100 people). 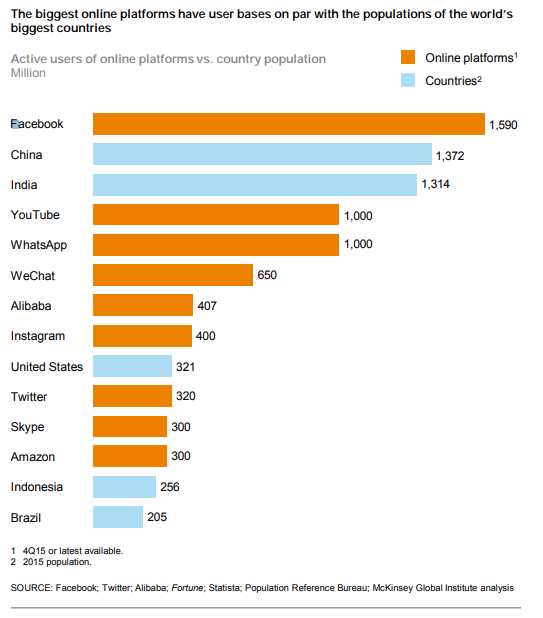 Task 2 – Compare the quantity and quality of communication technology between the three countries in your table. Task 1 - You are going to complete a short piece of analysis to explain how the influence of the physical environment effects global interactions. 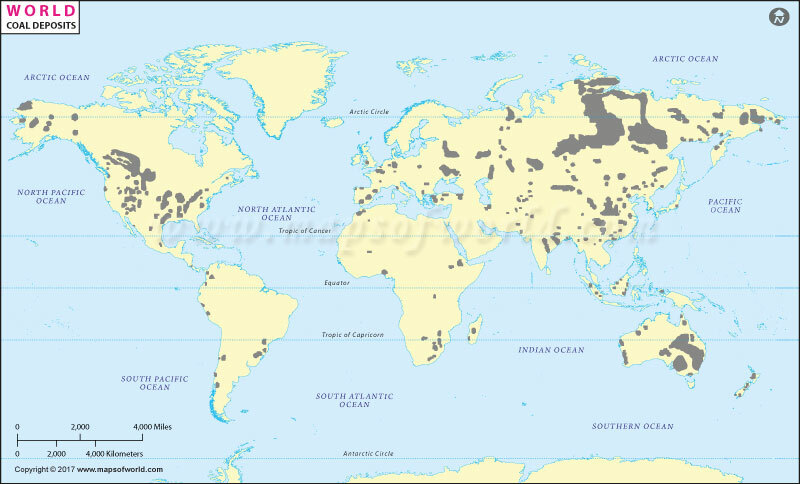 Choose any two of the three maps beneath and complete a piece of analysis that explains the origins of the natural resource, the human need for that resource and the process by which this interaction takes place (between places). If you click on the map, it will enlarge so that you can see a better level of detail. On a printed out copy of this newspaper article from the Irish Independent, highlight the impacts of being a landlocked and therefore possibly remote country on people and the economy. Use the infographic below to help too.